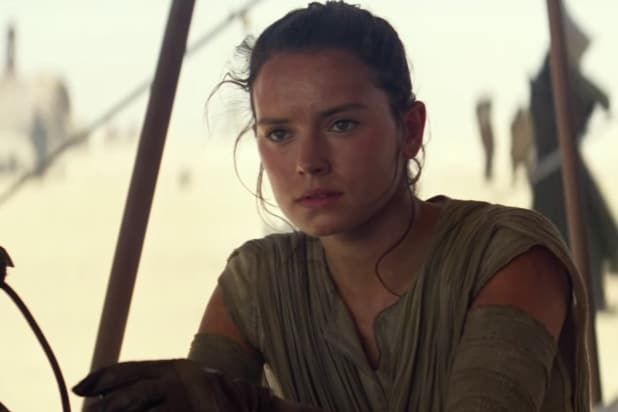 Daisy Ridley is saying that after the current “Star Wars” trilogy has wrapped, she’s hanging up her lightsaber for good. “I hadn’t read the script, but from what I could tell, it was really nice people involved, so I was just like, ‘Awesome.’ Now I think I am even luckier than I knew then, to be part of something that feels so like coming home now,” she said. As for making a cameo in a reboot 30 years from now, Ridley said anything can happen… but she’s not entirely sure earthlings will be around for another “Star Wars” reboot. 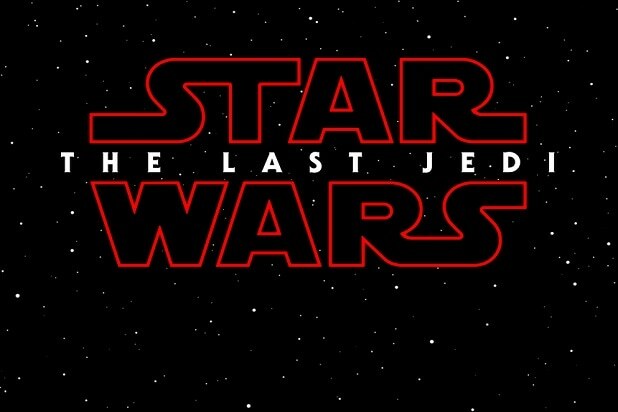 “Star Wars: The Last Jedi” is out in theaters Dec. 15.